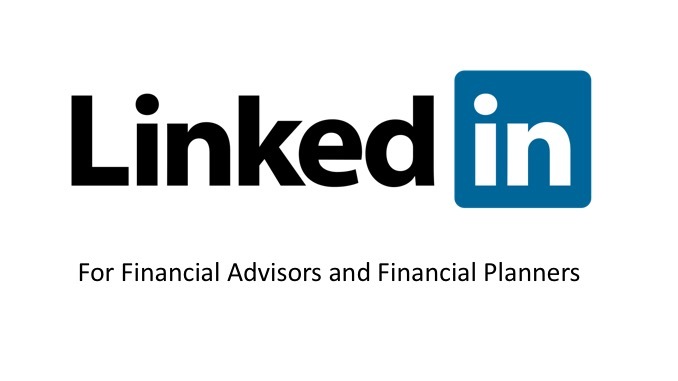 Financial advisors and financial planners use Linkedin to build their businesses faster. 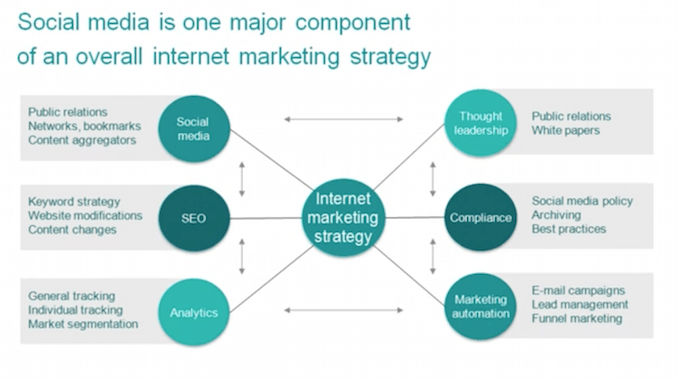 It’s easy to start with the basics, then grow your strategy from there. Delaware Investments makes it easy for financial advisors and planners to use Linkedin to build their business. 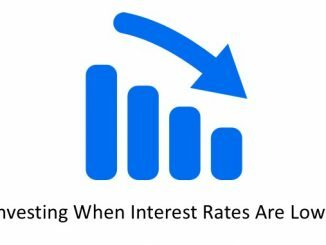 Financial advisors can visit the Delaware Investments Linkedin learning resources and start learning how to use Linkedin right away. There is no need to register or log in. Upload a professional photo. Your photo is essential. 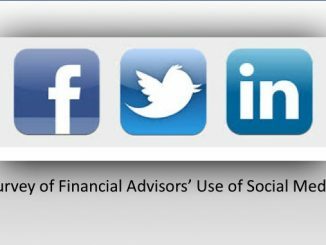 Learn more about the current social media practices of successful financial advisors. Even more resources to build your business. Founded in 1929 by Admiral W. Linton Nelson, Delaware Investments is based in Philadelphia. 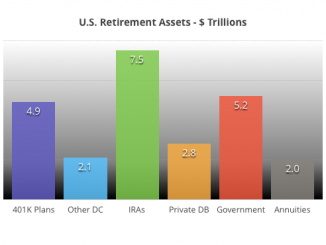 The company introduced its first mutual fund in 1938 and in 2016 was managing more than $170 billion in assets. The company was acquired by Macquarie Group in 2010.